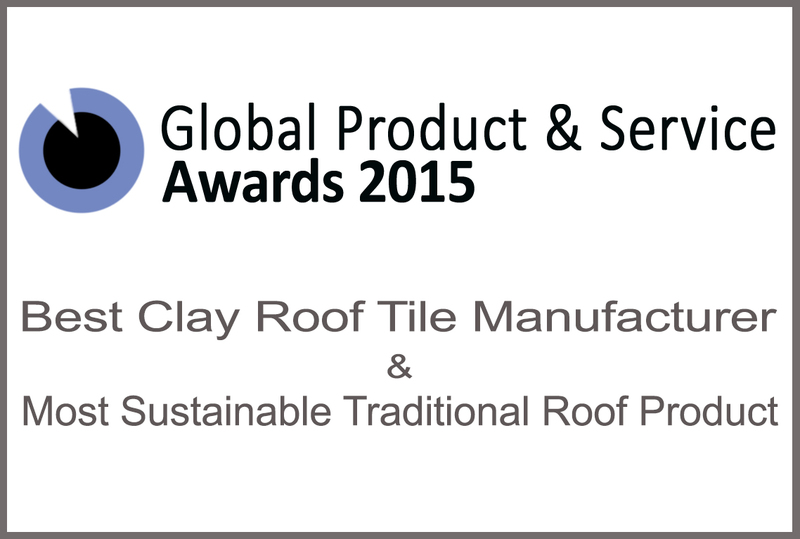 Tudor Roof Tiles receive Global award. “The 2015 Global Products & Services Awards recognise those professionals whose dedication to providing the very best for their customers, has seen them take their rightful place at the vanguard of their industry. The awards highlight and pay tribute to those firms whose refusal to compromise their high standards has seen them rise above the competition to cement their position as a leading light in what is becoming an increasingly competitive global marketplace.